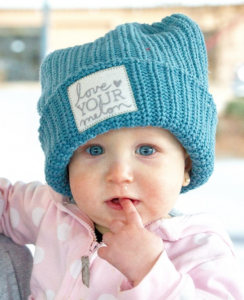 I am so excited to tell you all about the brand love your melon! My sister got me involved with the Love Your Melon Charity. Like myself, she is a firm believer in giving back and is involved with several different philanthropy efforts.! We believe that we all have a purpose and part of our purpose is to leave this world a better place. We all know someone who has or has had Cancer. 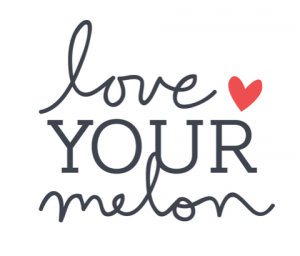 Love Your Melon is a Minnesota based charitable organization started by college students. They offer a beautiful collection of hats where with each purchase a hat will be given to a child with Cancer. 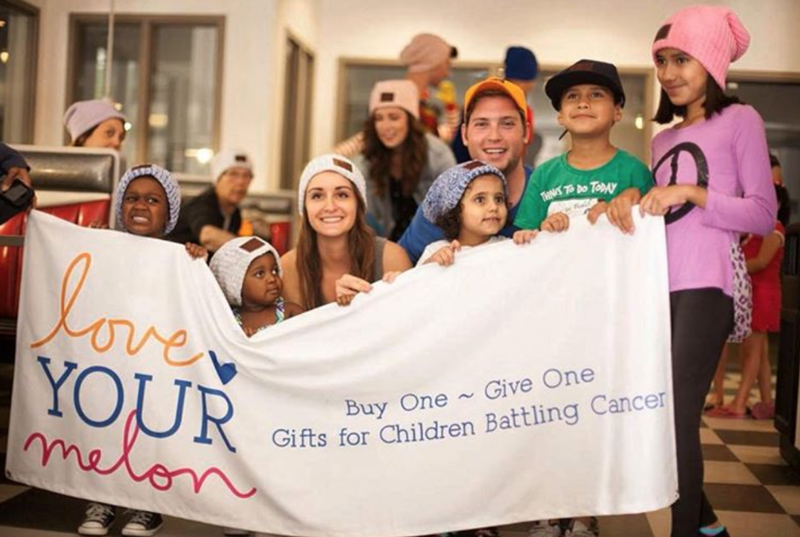 They have allocated more than 45,000 hats for donation to children in the United States battling cancer as part of its original buy-one, give-one program. This is equal to the number of children currently undergoing cancer treatment in America! It is an incredible triumph! 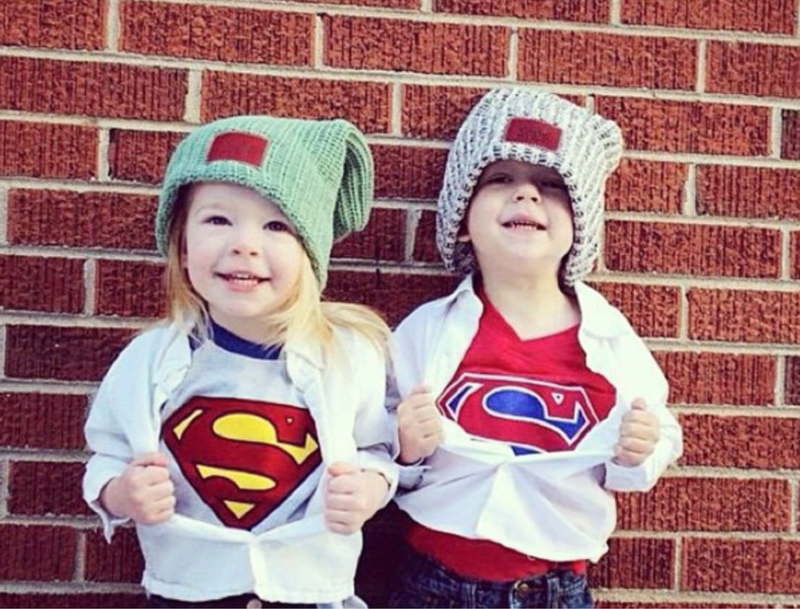 Love Your Melon was founded in St. Paul Minnesota in 2012. 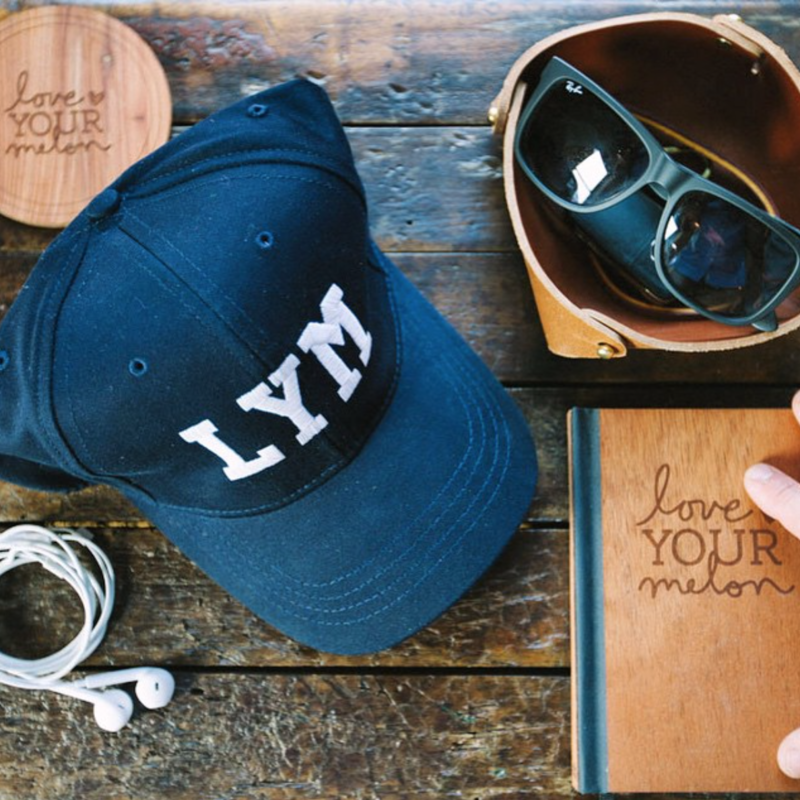 Since its inception, founders Zachary Quinn and Brian Keller have worked to establish a network of college students called Love Your Melon Ambassadors who are responsible for spreading the mission of the organization in their own city. To date, more than 1,500 college students at over 150 different schools nationally have signed on as ambassadors to sell and donate hats on behalf of the organization. As a part of the new partnership, ambassadors will work directly with both organizations to leverage and support the eradication of cancer. 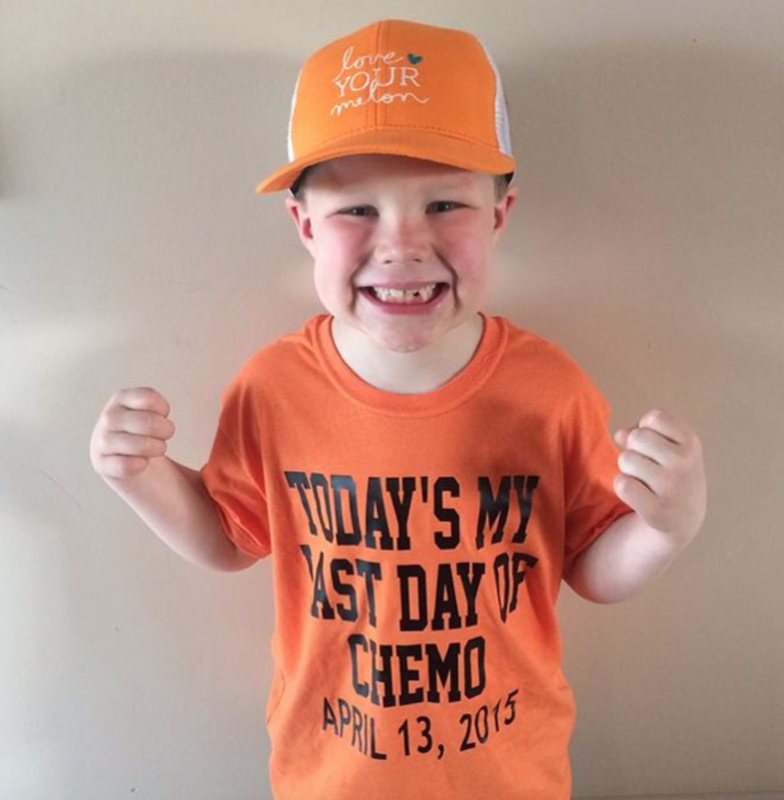 The Love Your Melon Foundation is a 501(c)(3) charitable organization on a mission to improve the lives of children battling cancer through remarkable experiences, the support of childhood cancer research, and therapeutic programming initiatives.